Dont know what to do with Cornish hen? 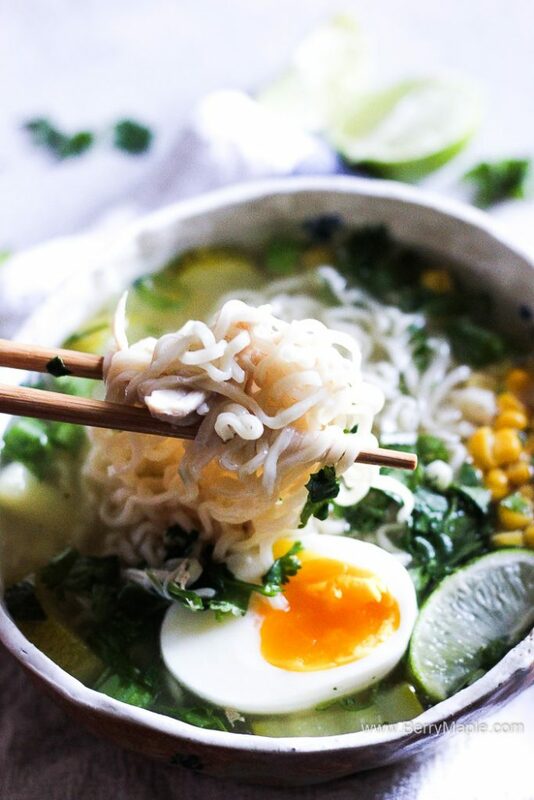 Make a delicious Cornish hen ramen in you instant pot! So good and so easy! 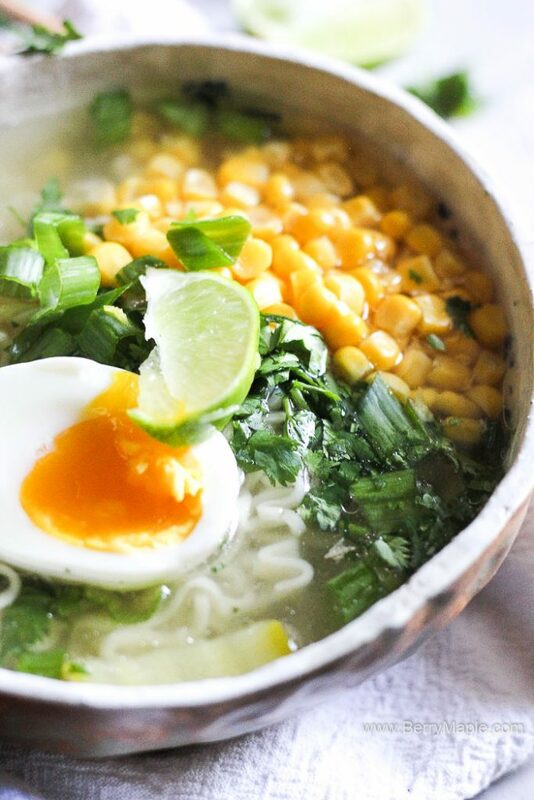 Perfect recipe for your ramen noodles! 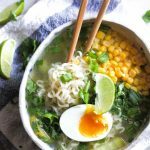 and a roundup of my favorite soup recipes at all time Amazing 7 INSTANT POT SOUPS you need to try. 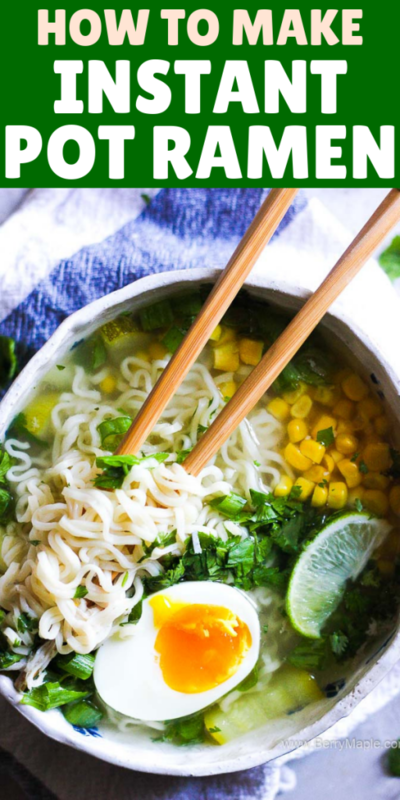 How to make Ramen in the Instant Pot? You need to start with the quality meat or poultry. Today i chose Cornish hen. Cornish hen is a particular breed of chicken about a third of a size with the same exact taste. It works the best when you cook Cornish hen for a small family or just for children, its small and can be eaten all in one time easily. 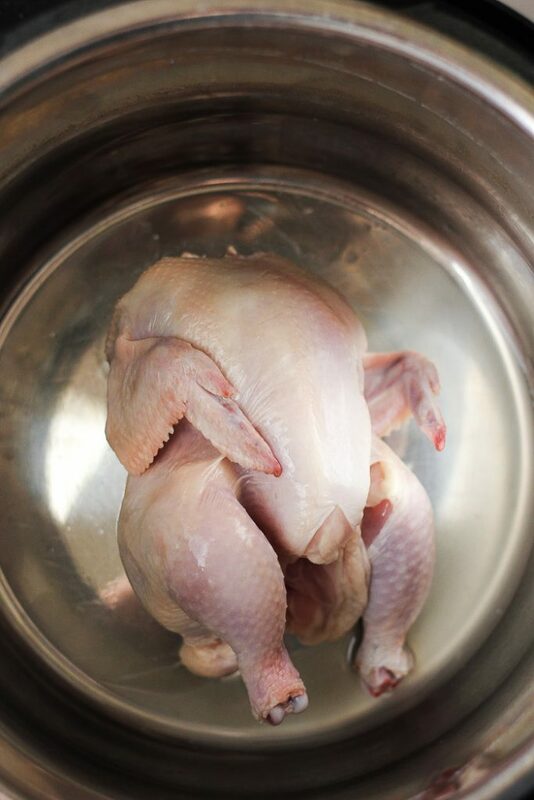 Place the Cornish hen in the Instant Pot, it will fit perfectly! Then fill it with about 10 cups of water, add spices and cook for 30-35 minutes. quick release. 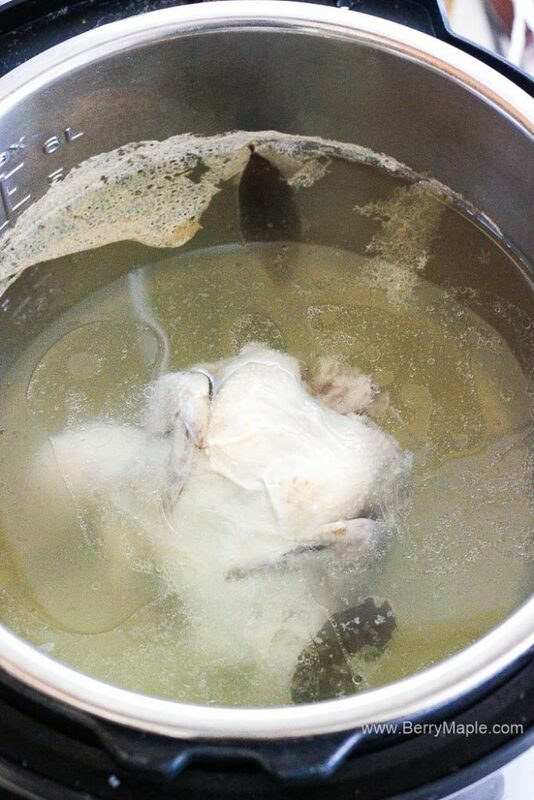 The broth will rich and flavorful. Now you want to take the hen out and shred it or separate it in is mall pieces. Watch out for bones, they tiny! Decide what do you like in your ramen. I prefer to have soft boiled egg, egg noodles, corn, zucchinis ( this is my personal preference) and lots of chopped herbs. Of course you can make it more traditional! 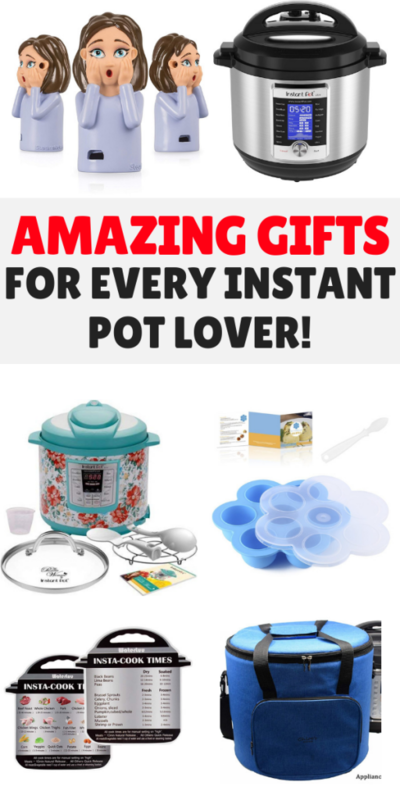 Make sure to check on this Best Instant Pot Accessories list! Ir you want to use chicken instead of cornish hen here, use half of the chicken. Cooking time remained the same. Close and lock the lid. Set on 35 minutes manual. Quick release. Take the hen out and shred. Meanwhile cook 2 eggs in the boiled water for 7 minutes. Dip into iced water and then peel. Oh, this is the perfect recipe for the fall weather coming up! I love making soups and making it in the IP will certainly save a lot of time. 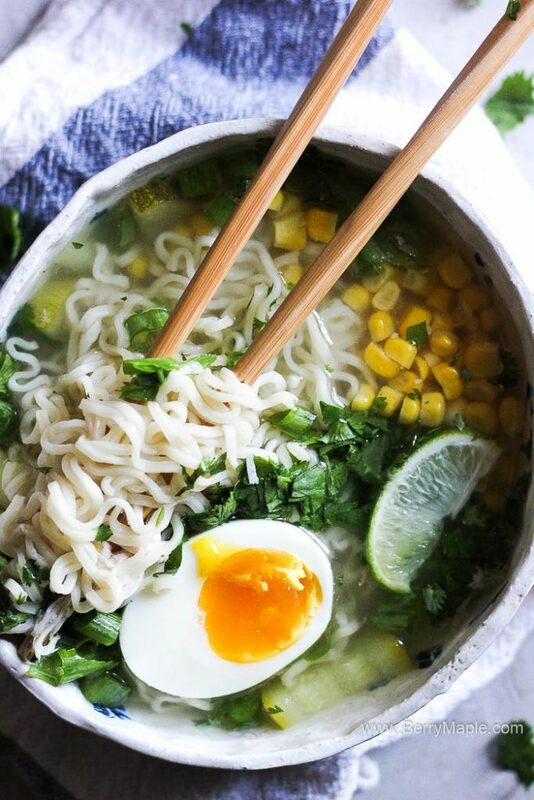 I also haven’t made a ramen style soup but I’m definitely going to try this one. Pinning so I can get back to it when I’m ready to make it. I have always wanted to make a Cornish hen. I never found a recipe that I could use. THIS is super easy and delicious.